Today i decided to publicly share the module i was asked to create before for a certain job. 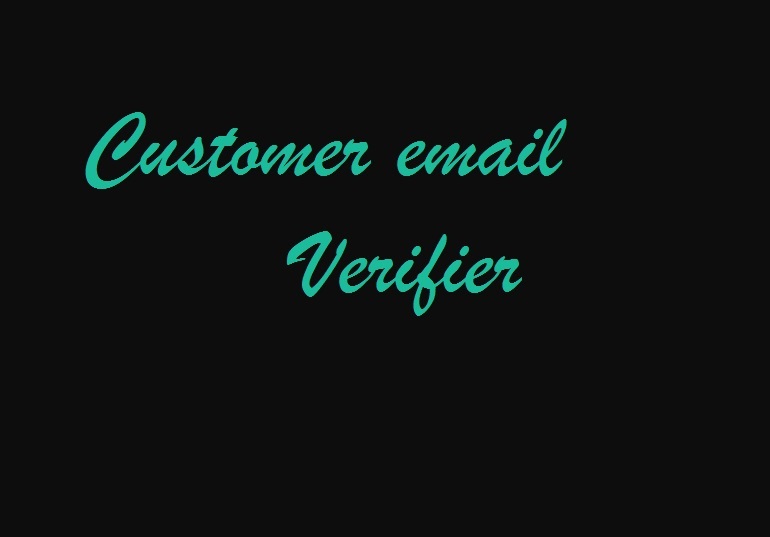 This modification sends a verification email to the email given when a new account is created. The user is instructed to confirm their account by clicking a unique link in a verification email sent to them. Not only will this extension save you time and improve customer experience, it also reduces fraud. This is for a certain request i had, so for the moment compatibility is certain with Opencart version 1.5.5.1 but it should work with other versions too , in the future i plan on generalizing it and giving it more features, but this depends also on the free time i have. The module can be downloaded in Opencart’s website, this is the url: Opencart Customer email Verify.